Neuroscience suggests that we have limited free will, but there is a model of freedom that even neuroscientists support; "free won't". Do you have free will? This question has been on the minds of philosophers for millennia. More recently, neuroscientists have attempted experiments to identify the relationship of free will to neuroscience. There is an increasingly large and fascinating body of work on this subject, as well as a slew of interpretations as to what the results mean. One of the more famous, and contentious, experiments in this field was done by Benjamin Libet in the 1980’s. Subjects were asked to carry out a simple task, such as pushing a button, whenever they chose and make a note of the time when they were “first aware of the wish or urge to act”. While they did this, they were having electrical activity in their brains monitored by an EEG machine looking for readiness potential; a pattern associated with muscle movement. It was found that brain activity occurred nearly three hundred milliseconds before the subjects reported the urge to act. Even when accounting for a margin of error to cover the time needed to make note of the position of the clock. This means that the progression of events to an outside observer would be: A buildup of activity in the brain, the decision to act, then the action. When we speak about making a choice freely, we might suppose that the decision comes before the buildup of activity in the brain. What does this mean for our notions of free will? 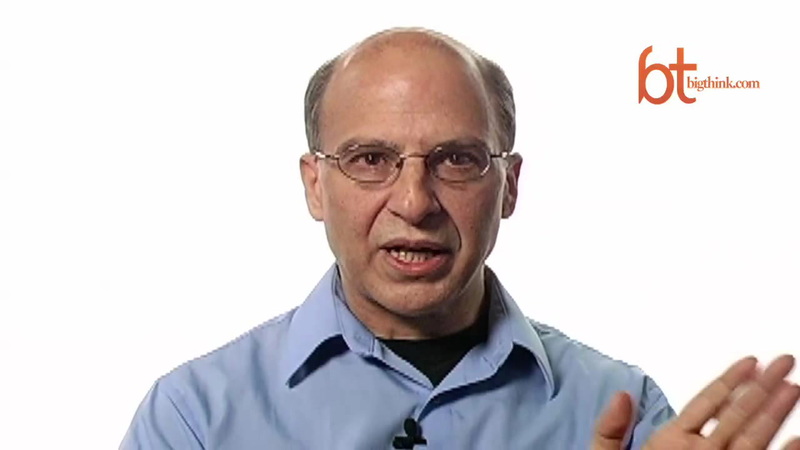 Some, like biologist Jerry Coyne, see this as an outright rejection of free will. Noting that the results demonstrate that the required brain activity for movement takes place before the subject is aware that they are going to act. They consider this to be evidence that we don’t really “make” our decisions but that our subconscious does, and that when we suppose we make a decision we are only realizing what is already happening. For these people, the Libet experiment leaves us without free will. Libet, however, didn’t see his results as a total refutation of free will. He instead pointed out that during the 500 milliseconds leading up to an action the conscious mind could choose to reject that action. While impulses would be dictated by the subconscious, the conscious mind would still have the capacity to suppress or veto them; something that most people would say they do everyday. This model has been referred to as “free won’t”. But there are some philosophers, such as Daniel Dennett and Alfred Mele, who find the entire experiment to be in error. 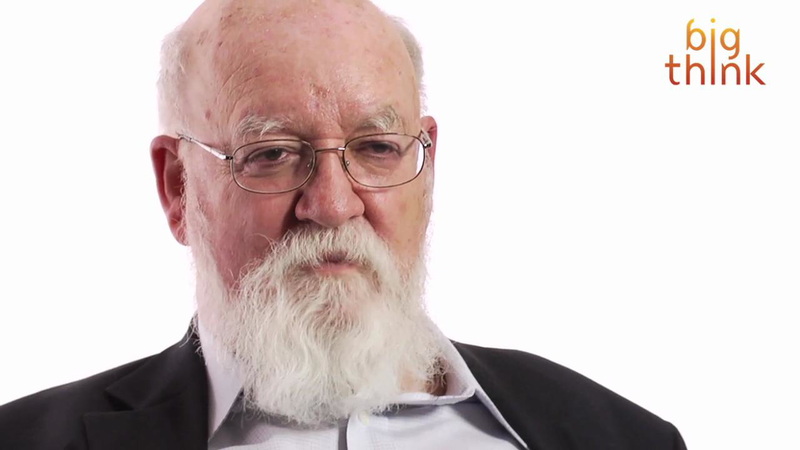 Daniel Dennett points out that the EEG information is objective while the information about when a person “decided” to act is subjective, and reflects when the desire to act seems to arise. Rendering the information gathered in the experiment less valuable. He also questions if the neurological data could be applied to anything more complex than a muscle movement, such as when making a large decision with multiple options. Alfred Mele, who has participated in the experiment himself, as suggested that “awareness of the intention to move” is too ambiguous a sensation to measure with any accuracy; as it can have differing meanings to different subjects. He also points out that the exact nature of “readiness potential” with respect to our actions remains in question. He has gone on to say that we might have the ability to modify an action initiated by the subconscious, which would be akin to having choice. The question of a neurological basis for free will is a large one. One that has tremendous implications for philosophy and psychology. In his Big Think interview, Alfred Mele discussed what kind of free will we would and would not be able to say we have, even with the results of the Libet experiment accounted for. Is “Free Won’t” the answer to the problem? Perhaps not, but it is still an intriguing idea as to how we function and interact with the world.